"You smiled and talked to me of nothing." Ending with a line from one of Rabindranath Tagore's poems from Stray Birds, Chinese poet Feng Tang responded to critics of his translation of Tagore's collection of poems and the decision to remove his translation from bookstores in letters he wrote in Chinese and English to the deceased Indian poet and philosopher. 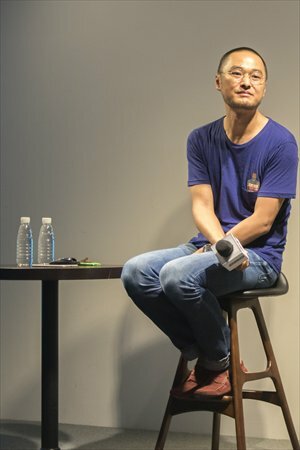 While Stray Birds has been translated in China on more than one occasion, when Feng's version was published in June of last year controversy soon followed about the translator's use of "vulgar" language. The book was later pulled from shelves by publisher Zhejiang Literature Art Publishing House. In the letters - the English version of which was published in The Guardian in mid-January and the Chinese recently published in the Chinese edition of GQ magazine - Feng covers how he came to learn about Tagore when he was just a child, the steps he took to translate the poet's collection and his response to criticism that his translation was too "vulgar." To put it simply, Feng feels that everyone should be free to have their own interpretation of a work, while he as a translator should be given the freedom to use language as he sees fit during the course of his work. Criticisms towards Feng's translation mainly focused on whether Feng fully understands Tagore's poetry and his use of language that many felt made some poems "racy." "I don't want to argue whether these three phrases are racy. What I want to preserve is my freedom to use and even create my own system of Chinese language," Feng wrote in his letter. "But, dawn will break, even when all roosters are killed," Feng wrote towards the end of his letter, expressing the idea that although his books had been removed from shelves, he would one day be vindicated, even if "I do not think we will see my version of Stray Birds for a long time to come." The Beijing-born Chinese poet and writer is famous for novels such as Everything Grows and Beijing Beijing, essay collections like Pig and Butterfly and his poetry. This is not the first time the Feng has been caught in controversy over his use of language. Writing in a very informal style that often includes salacious language from local dialects, Feng has many critics that find his work bordering on the obscene while his defenders feel it reflects the real world. The recent publication of Feng's letter in a major Chinese magazine has gained the attention of the public. 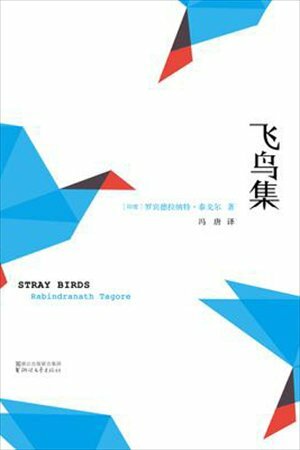 Although Feng's translation of Stray Birds has encountered overwhelming criticism, the move to pull it from shelves seems to have backfired to a degree as many netizens in China see it as an invasion of a writer's freedom of expression.